Under Construction. "Under Construction" Brand NEW energy-efficient home ready February 2019! With the Barbados III home, entertain or relax on this homeâs covered lanai An open kitchen overlooks the great room and dining nook making it easy to converse with family and friends while you prepare meals. 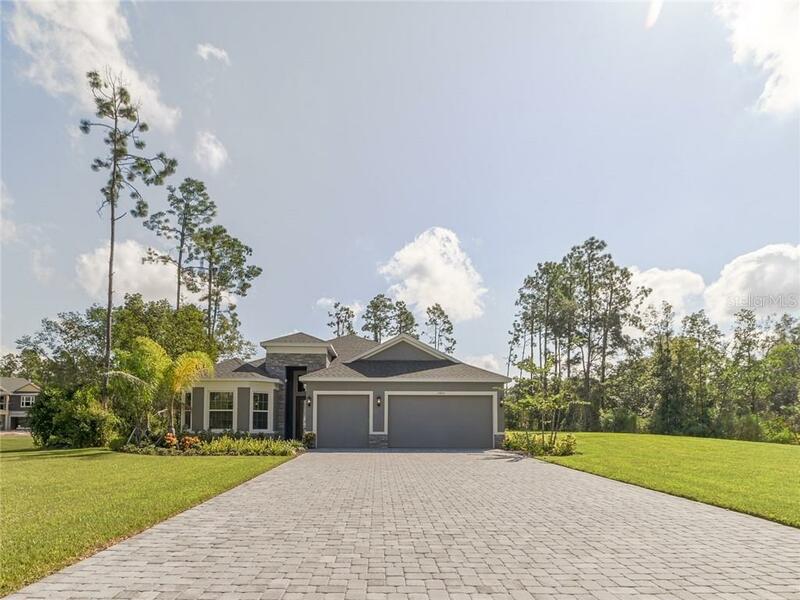 Located in the heart of Lutz and nestled within Hillsborough County, Lake Hanna Preserve is a gated community of oversized homesites surrounded by beautiful landscapes and lakes. Known for their energy-efficient features, our homes help you live a healthier and quieter lifestyle while saving thousands of dollars on utility bills.